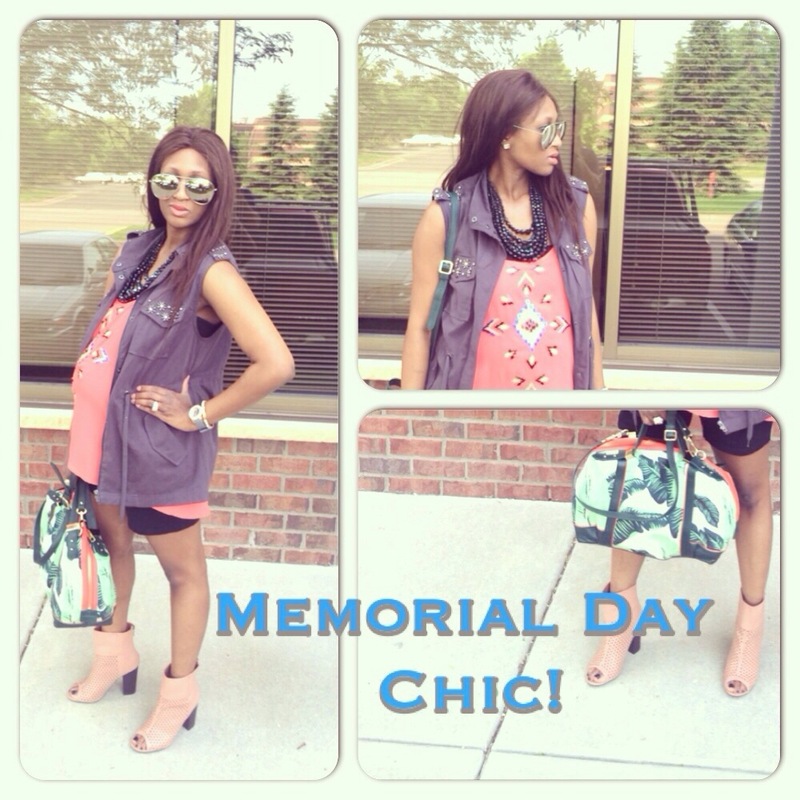 Memorial Day Chic! Happy Memorial Day! Thank you to all the great men and women that serve and have served this country! God Bless America! Categories: Fashion | Tags: chic, fabulous, Fashion, maternity fashion, Memorial Day, Memorial Day fashion, spring, spring fashion, style | Permalink.